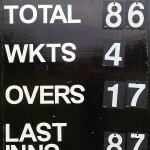 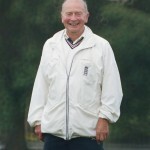 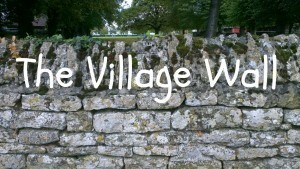 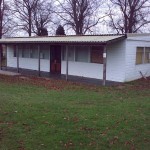 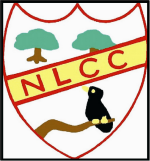 NLCC is a long established cricket club in the village. 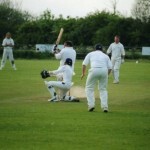 Our cricket is played at our own ‘Oval’, a wonderful picturesque setting in the heart of the village. 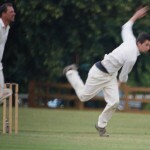 We have a Senior team playing friendlies throughout the summer, and a very active Junior element of the club, with teams for all ages.